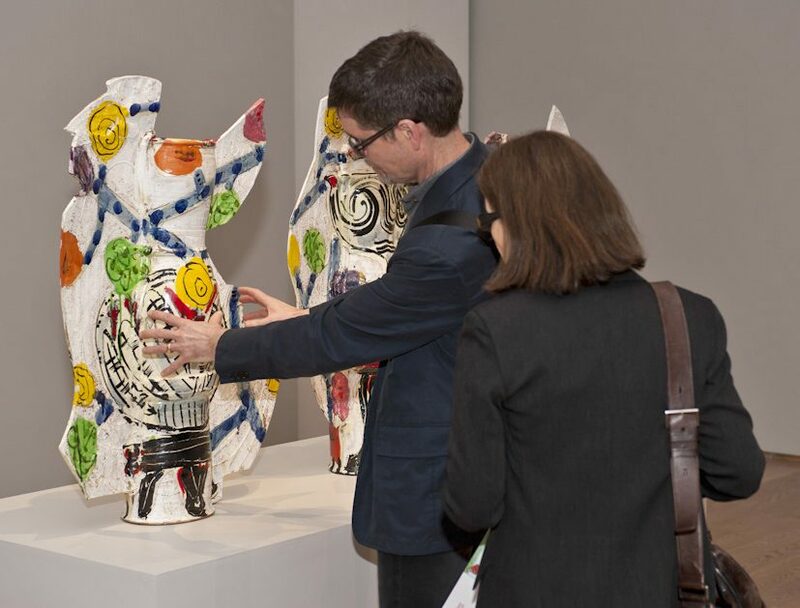 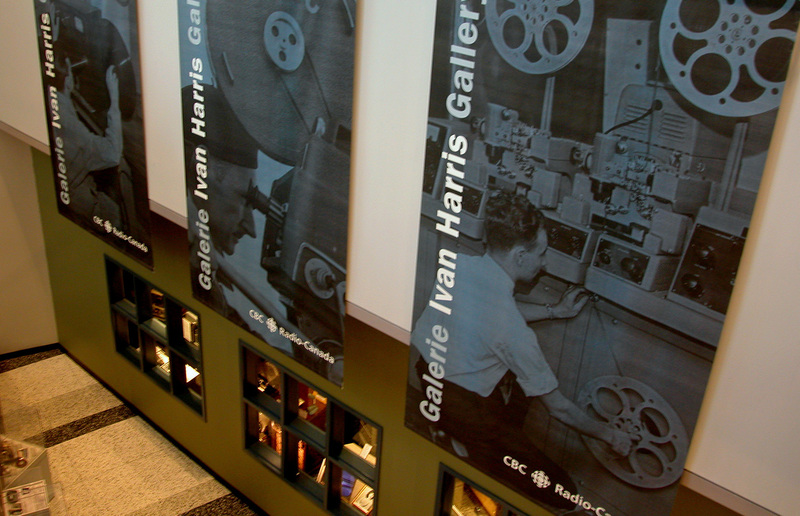 The Ivan Harris Gallery is located on the lower level of the CBC headquarters in Toronto. 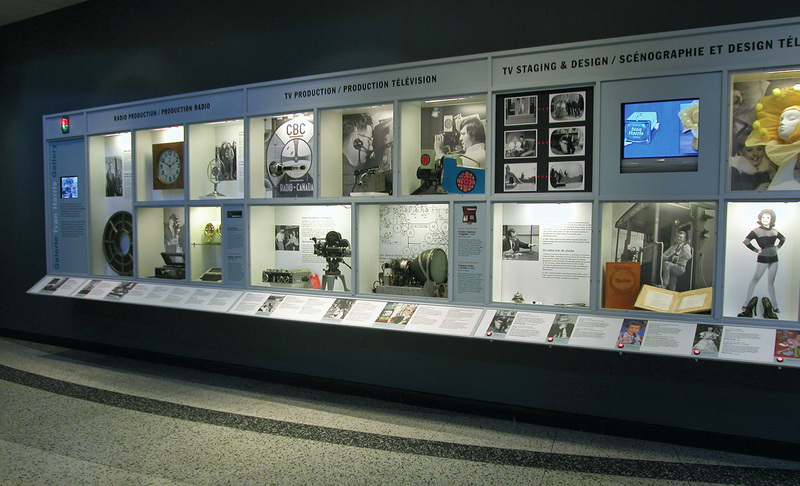 The space includes a window into visible storage and a display gallery. 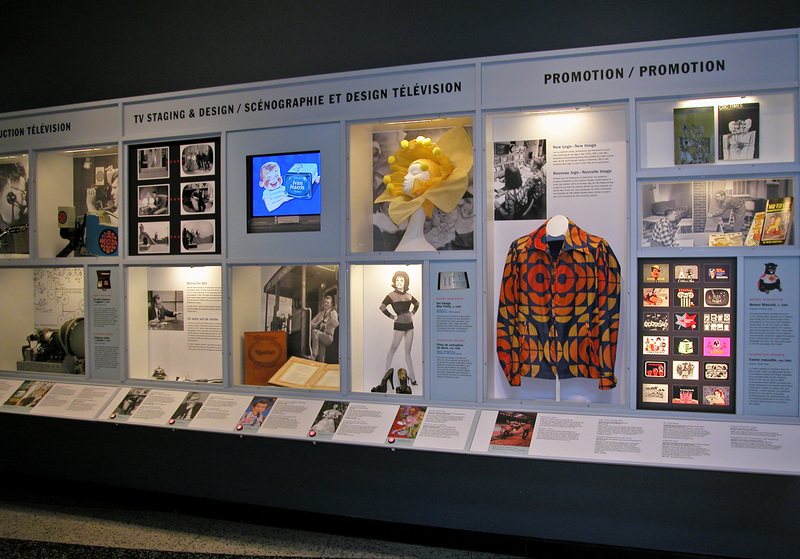 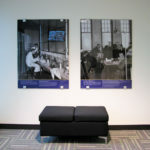 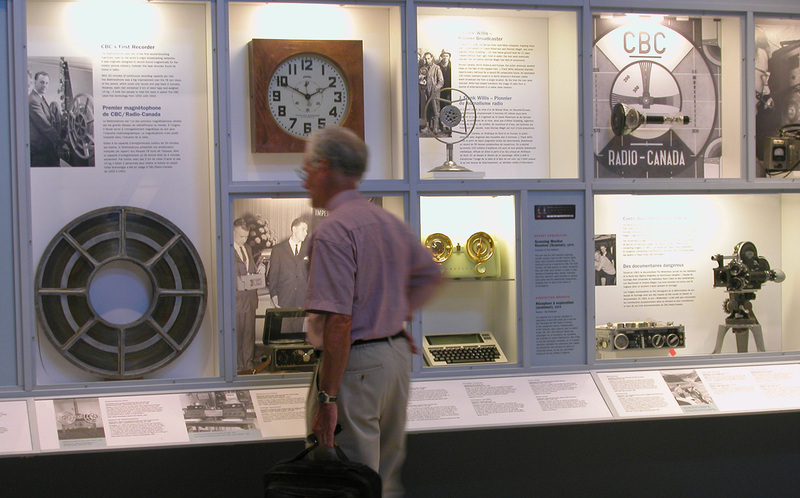 PS Design helped plan and design an interactive display that presented stories from the early years in CBC television.